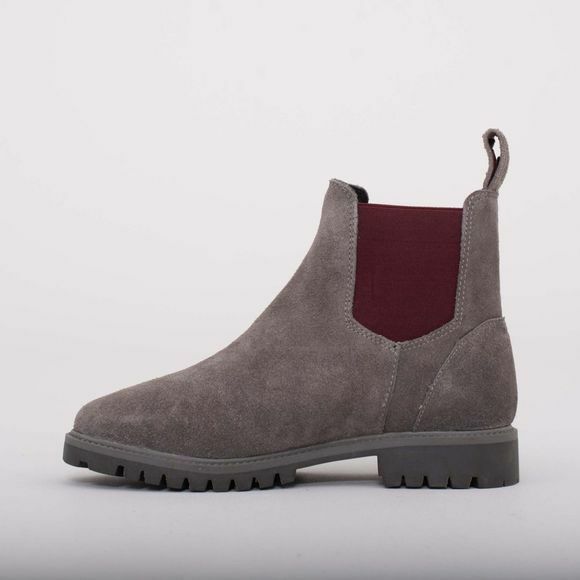 The Womens Suede Chelsea Boot from Brakeburn not only look great but they have all the quality you would expect from a Brakeburn boot. 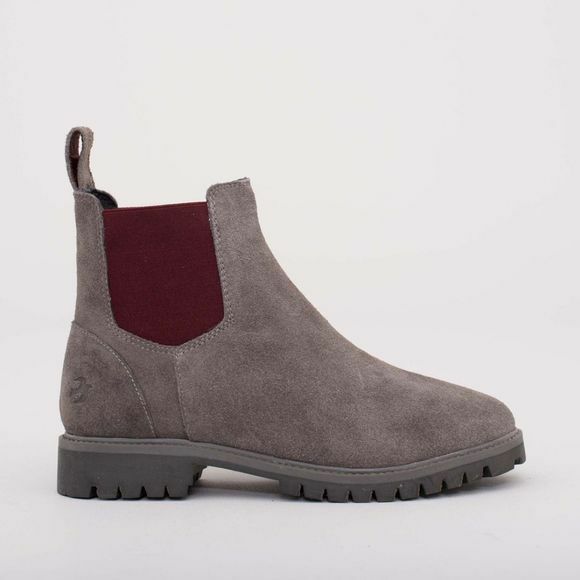 With a chunky TPR sole these boots are just as at home in a country pub as they are on a winter walk. With contrast elastic trim for a perfect fit.